Welcome to Prairie Hill Pavilion! We are a one-stop shop for your special wedding reception experience. Prairie Hill Pavilion provides the hall room, catering services, a full-service bar, and optional DJ Disc Jockey entertainment. Clarion Hotel has been celebrating receptions for 30 years and going strong...With a Reception Manager to help plan every detail of the big day! We have a on site bar thats open until 2 am sleeping rooms to accomidate all of your guests after the big day-come take a tour and find out all that we have to offer!!!! 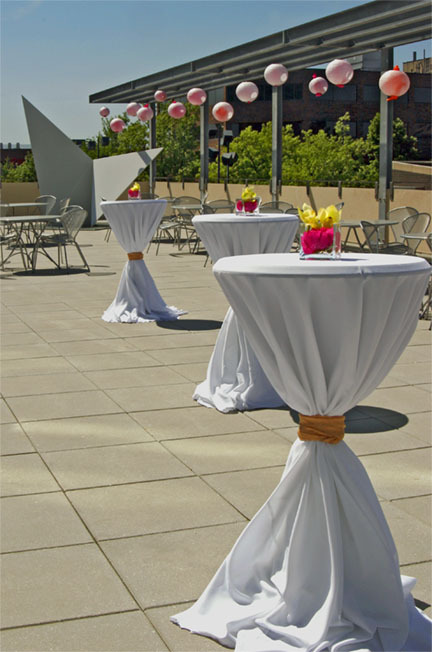 A perennially popular location for Iowa City weddings, Sheraton Iowa City offers a full service experience with seasoned professionals to assist your every need, from food to flowers, lighting to linens. Enjoy your celebration with an enchanted setting and professional service for creating memories that will last a lifetime.